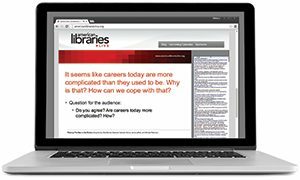 A new report by ACRL, Academic Library Impact on Student Learning and Success: Findings from Assessment in Action Team Projects, offers compelling assessment findings that tell a strong story about the ways in which academic libraries contribute to student learning and success. The report focuses on projects completed as part of Assessment in Action: Academic Libraries and Student Success from April 2015 to June 2016. Teams from more than 50 campuses completed assessment projects (fully searchable online). 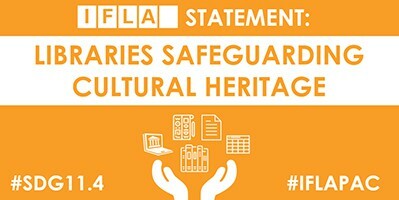 IFLA has published a policy statement that underlines its support of the crucial work libraries are doing in safeguarding cultural heritage. The statement supports the United Nations 2030 Agenda target 11.4, which calls on member states to “strengthen efforts to protect and safeguard the world’s cultural and natural heritage.” The policy statement also supports ongoing efforts by UNESCO to safeguard our cultural heritage, such as the Memory of the World Recommendations. The PR XChange Committee has selected the winners of the 2017 PR XChange Awards Competition, under the direction of the LLAMA Public Relations and Marketing Community of Practice. Over 390 entries in print and electronic formats were submitted from more than 100 institutions. 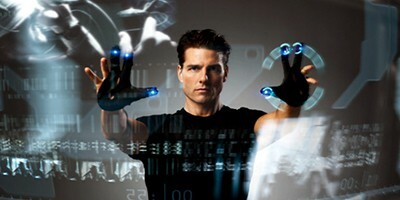 The winners include 28 electronic winners and 30 print winners. A complete listing is available online. Winning entries will be on display at the PR XChange Event on June 25 in the ALA Annual Conference Exhibit Hall. The Monroe County (Ind.) 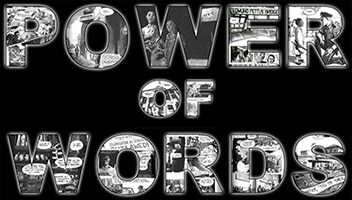 Public Library has been named the 2017 winner of the ALA Excellence in Library Programming Award for its program series, “Discuss, Meet, and Act: The Power of Words.” The award, supported by the ALA Cultural Communities Fund, recognizes a library that demonstrates excellence by providing programs that have community impact and respond to community needs. The biannual event features an author who writes on important topics of our time. Arizona Moon: A Novel of Vietnam (Naval Institute Press) by J. M. Graham is the winner of the 2017 W. Y. Boyd Literary Award for Excellence in Military Fiction. 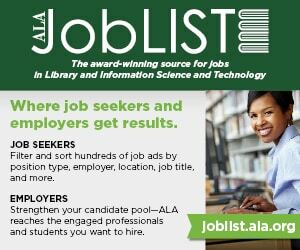 The $5,000 award and citation recognizes the service of American veterans and encourages the writing and publishing of outstanding war-related fiction. Graham has given the reader one of the most vivid accounts of what it was like for both sides to conduct combat operations in Vietnam. Sara Frey, instructional media specialist and technology integration coach at Plymouth Whitemarsh High School in Plymouth Meeting, Pennsylvania, has been selected as the 2017 recipient of the ALA Scholastic Library Publishing Award. This special recognition is given annually to the librarian whose “unusual contribution to the stimulation and guidance of reading by children and young people” exemplifies achievement in the profession. Rachel Williams, doctoral candidate at the University of Wisconsin-Madison’s iSchool, has been named the 2017 winner of the Library Research Round Table’s Jesse H. Shera Award for the Support of Dissertation Research for her project titled “Performing Boundary Work: An Exploration of Public Library Workers’ Provision of Information Services to People Experiencing Homelessness.” The annual award recognizes dissertation research employing exemplary research design and methods. The ALA Ethnic and Multicultural Information Exchange Round Table and the Coretta Scott King Book Awards Committee will celebrate the best in children’s and young adult literature representing the African-American experience at the 2017 Coretta Scott King Book Awards Breakfast. The breakfast will be held on June 25 during the ALA Annual Conference in Chicago. This year’s celebration will honor award winners John Lewis and Andrew Aydin, Javaka Steptoe, and Nicola Yoon.